We are very pleased with the product. 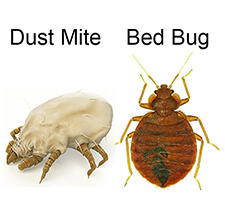 It cleared bed bugs in our daughters flat as well as kitchen and furniture in our other daughters house. We also do our furniture regularly as our granddaughters love to play on the lounges. We had some concerns about a washer in our first model and this was immediately replaced at no charge by Tony. We were very impressed. As are our daughters.